The Harley-Davidson range can be a bit tricky to get your head around if you’re not in the know so, to try and help we’ve picked three for sale right now at MCN Bikes for Sale and explained what they’re all about and why we like them. 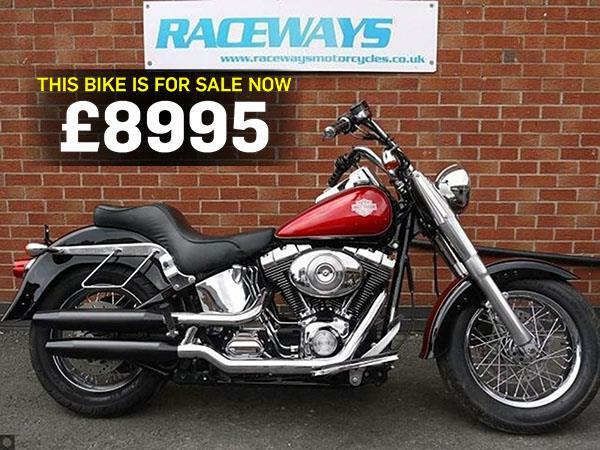 Harleys have a classic style that will always be popular and there's plenty of used bikes out there that still look the part without breaking the bank. This is the definitive Harley. High bars at the front, a lazy 1600cc engine in the middle, a brutal exhaust noise at the back. The ‘softail’ design looks like a rigid frame, but there are springs hidden behind the engine to soften the ride. It’s the perfect machine for retro-style cruising around town. There are many variations and choice in the Harley range, that's why pinning one down can be slightly confusing. The Sportster umbrella actually covers a whole host of bikes including the brand new Harley-Davidson Sportster Iron 1200. 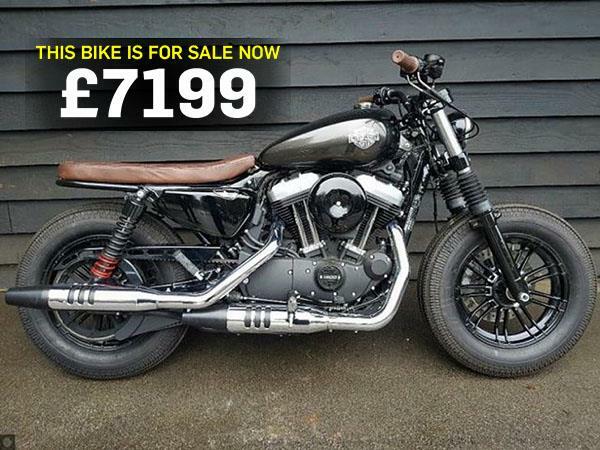 The Sportster 1200 is a middleweight for Harley, which aims to pack more of a punch than the underwhelming 883cc lump without suffering from the unruly weight of the 1340/1450cc machines further up the range. There’s almost infinite combinations of custom parts and paints on these, so you’ll rarely find two identical versions. 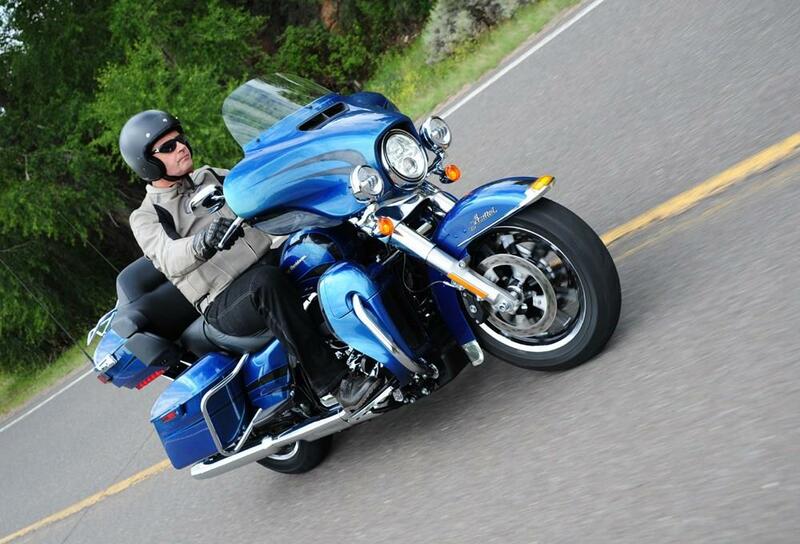 Long-distance touring is the name of the game with the Electra Glide. 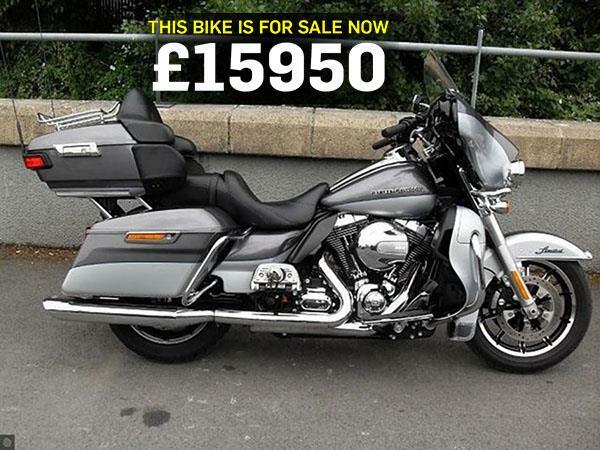 It’s got that distinctive (and divisive) fairing and a mile-munching 1690cc engine to propel you around in comfort. There’s a huge amount of luggage space and your pillion practically gets an armchair. It’s essentially a cruder version of a Honda Goldwing. All these Harleys and more are available at MCN Bikes for Sale.